With summer now quite a way behind us, and the nights’ drawing in, it can be all too easy to fall into the trap of eating stodgy, comfort foods. But poor food choices can lead to low energy and low mood. So what are the best warming dishes to eat this autumn? 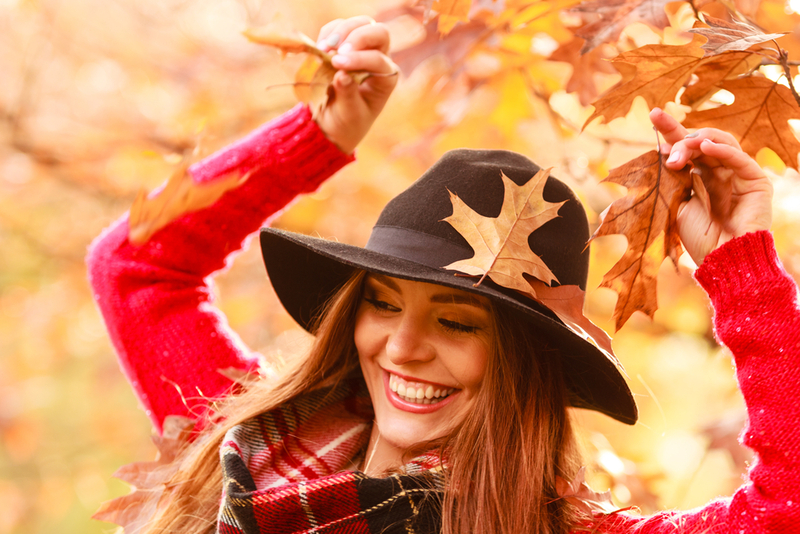 Clinical Nutritionist, Suzie Sawyer, shares some healthy and hearty meal and ingredient ideas to warm you up this autumn. We tend to think of salads as having to be cold, but there are an abundance of salad recipes that are served warm. 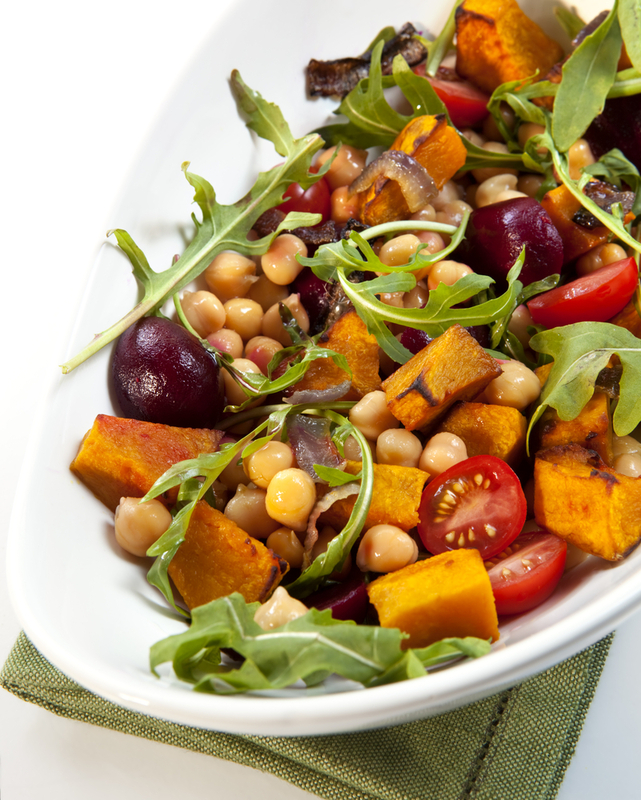 For example, a roasted vegetable salad is both colourful and nutritious. Why not roast some sweet potato (in season right now) with some red pepper and beetroot? They can be served warm with some tossed mixed leaves and balsamic vinegar. Additionally, chicken livers are great in salads, plus they’re really cost effective and are an excellent source of protein. 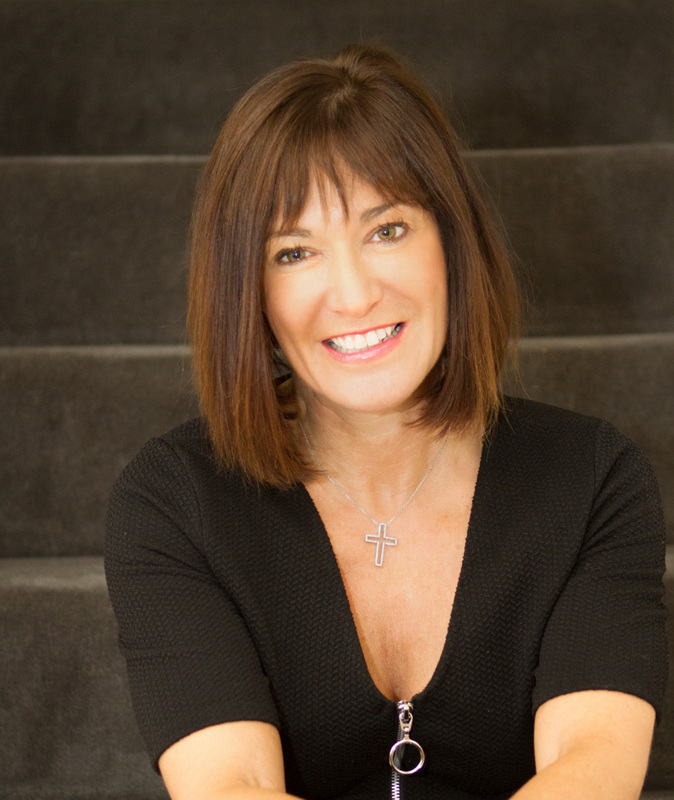 Even better, liver is high in iron – a mineral that is frequently deficient in the daily diet and is essential for energy and healthy red blood cell production. Chicken livers work really well lightly sautéed in butter and thyme, served warm on a bed of salad leaves topped with artichoke hearts. Certain herbs and spices naturally bring blood to the surface making us feel warm even if they’re used in cold dishes; they can act like an internal radiator! Warming herbs also aid digestion and balance blood sugar. 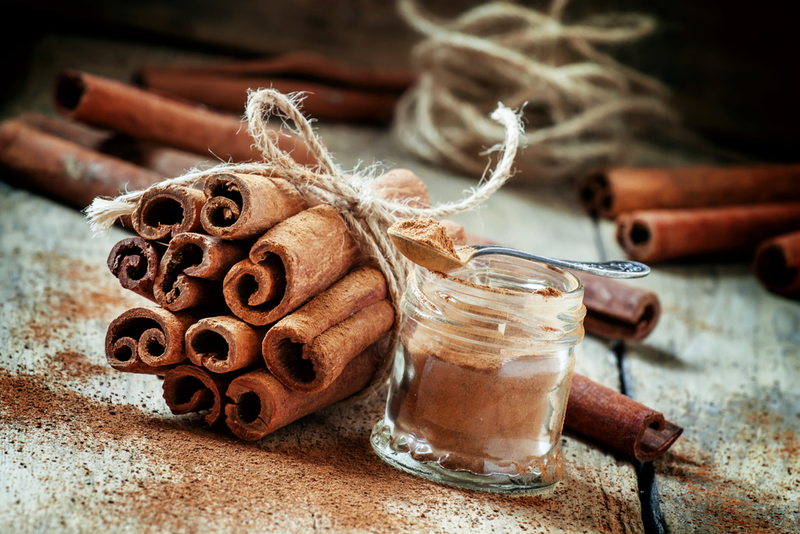 One great example is cinnamon; it can be used in so many different ways: it is perfect sprinkled on porridge in the mornings which will sustain energy levels throughout the day without leaving you feeling bloated. In fact, cinnamon is great sprinkled on any dish where you might be otherwise tempted to reach for sugar. Think natural yoghurt, stewed fruit, pancakes or cereals – the choice is endless. Ginger is another warming herb which can be used in so many dishes, particularly stir fries or Thai-style fish. 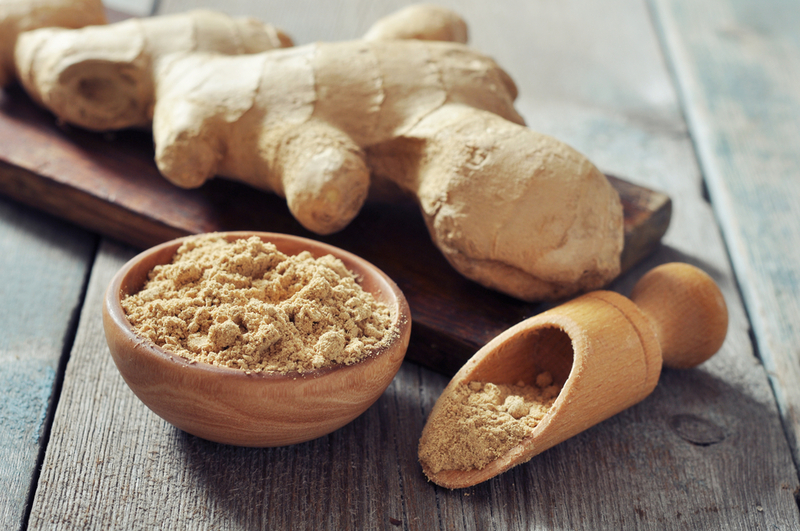 However, for an excellent morning perk-up, ginger can be used in a warming tea, freshly grated with half a lemon; not only will your body feel warm even when it’s cold outside, this tea will help flush your liver through so your skin will glow! Cardamom is another favourite which also helps to stop indigestion and can be used in the treatment of coughs and colds. Why not start your day with some fruit topped with natural yoghurt? Cardamom pods can be simmered gently in water and vanilla extract for around five minutes and then poured over some dried fruits such as pears, prunes and apricots. For a great breakfast, sprinkle some sugar-free muesli over the top and you’ll be warm and energised all day long! Forget the stodgy, creamy pastas; think warming lunch-time soups, wraps or hearty chillies. 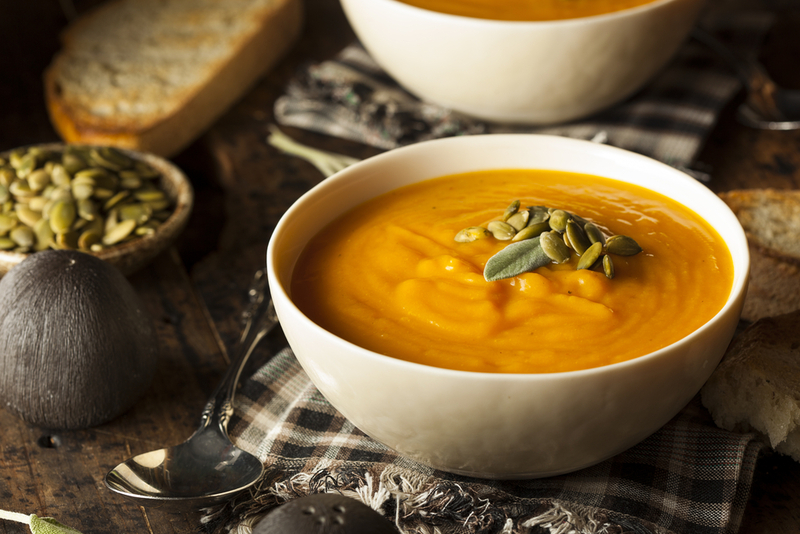 You can make some great soups at the beginning of the week using butternut squash, lentils and other root vegetables of your choice and refrigerate it in batches for the rest of the week. Many of us tend to stock up on bread during the colder months which can lead to bloating and low energy. However, why not make up some wholemeal wraps instead? Wraps are great for lunch filled with avocado and tuna; this is a high protein lunch which will help avoid any afternoon slump. Alternatively, wraps can be filled with sizzling beef and salad and topped with guacamole for a warming Mexican-style dish. 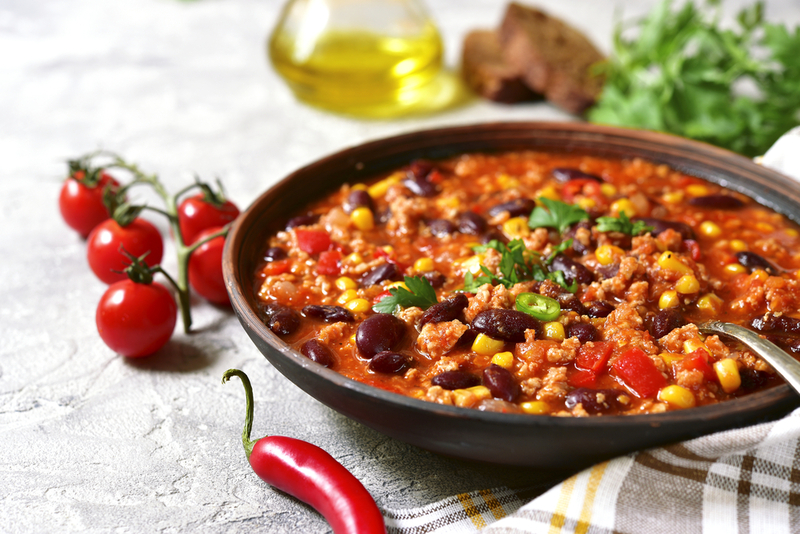 Chillies will not only warm the body, but also protect against colds and flu as we get into the season of bugs! They can be used in traditional chilli con carne as well as curries. An excellent seasonal curry can be made with spinach, sweet potatoes, tomatoes and chickpeas alongside chilli and curry spices of your choice. So jump into autumn and breeze through the days without noticing the cooling temperatures by creating some of these warming dishes!